Excellent fuel economy; refined ride comfort; high-quality interior; cutting-edge safety and entertainment technology. Price premium over GS 350; electronics interface can be distracting to use. 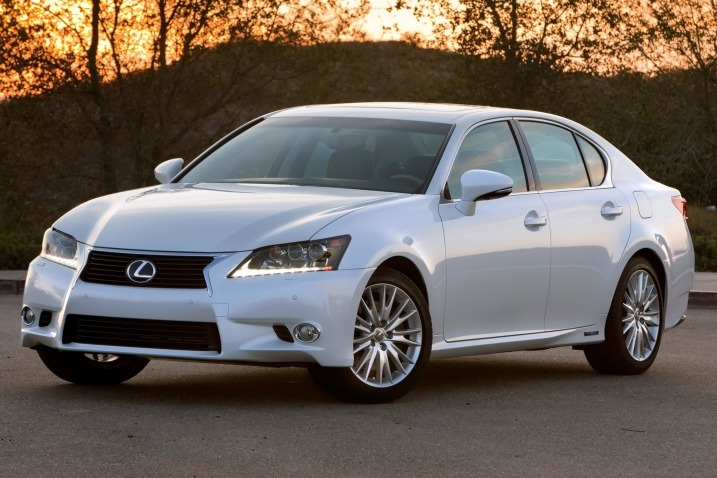 For 2015, the Lexus GS 450h receives a new F Sport option package along with 18-inch wheels as standard equipment and a revamped infotainment display.